Existing-home sales leaped to their highest pace in 10-plus years in March, reaching a robust level of activity not seen since February 2007, reports the National Association of REALTORS® (NAR). Some real estate market analysts expect home prices to continue to rise, as much as 5%, over the next 12-months. Our local housing market confirms the high-paced leap Realtors are seeing nationwide.Homes sold in the Fort Bragg area, during the first quarter of 2017, saw a price increase of 24%, from the same period in 2016. An average price increase of $81,860.83, per home sold. 26 homes were sold in Fort Bragg in the first quarter of 2016, with an average price of $340,104.38. 23. In 2017, 23 homes sold, but the average price per home increased to $421,965.21. The Mendocino market also saw an uptick in pricing, 10%, from first quarter 2016, to 1st quarter 2017. 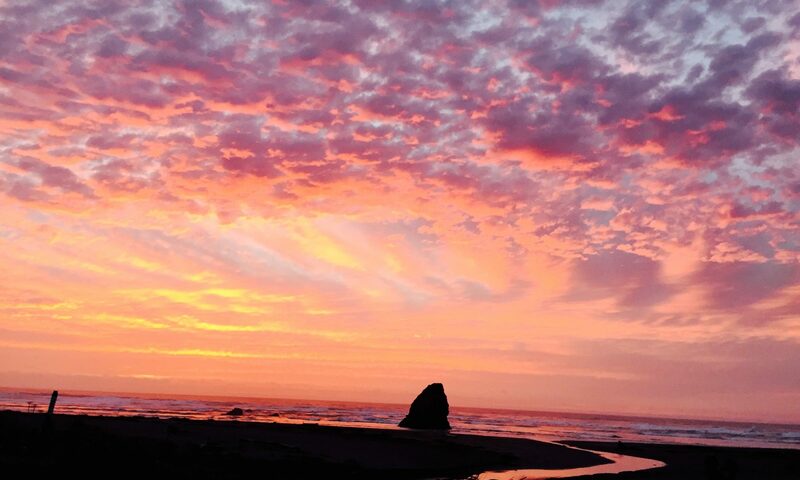 16 homes were sold in the Mendocino area between January 1st to March 31st, 2016, with an average price of $666,468.75. For the same period in 2017, 15 homes were sold, with an average price increase of $63,347.91, bringing the median home price in Mendocino to, $729,816.66. During the month of March, the Coastal Mendocino Association of REALTORS® (CMAR) collected canned goods to benefit the Fort Bragg Food Bank. For the drive, CMAR REALTORS® concentrated their efforts on protein rich food, such as tuna, peanut butter, canned chicken, chili or stew. The total donation was 90 pounds, which represented almost 25 pounds of beans and chili, more than 14 pounds of canned tuna and 11 pounds of canned chicken. 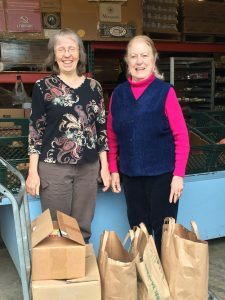 The Fort Bragg Food Bank was founded in 1979, with the objective to distribute emergency food to and improve the nutrition of needy residents of Mendocino County. The Food Bank relies heavily on the generosity of individuals and businesses in the local community, whose food and cash donations represent a large portion of their cash budget and food they distribute. Due to the generosity of the coastal community, the Fort Bragg Food Bank is able to serve approximately 870 client households each month, which represents 1,600 household members. Their efficient food distribution system enables them to distribute over $6 worth of food for every dollar they spend. They welcome donations healthy foods, especially protein-rich foods, fresh garden produce and grocery bags. They also welcome donations of time, as volunteers represent over half of the person-hours needed to run the Food Bank. Volunteers are utilized to pack food bags, serve clients, sort and repack foods, assist in the kitchen, help keep the Food Bank clean and provide office assistance.